Visit appointments.unt.edu to schedule your advising appointment today! Please arrive early for your appointment. Arriving more than 10 minutes late will result in your appointment being rescheduled. 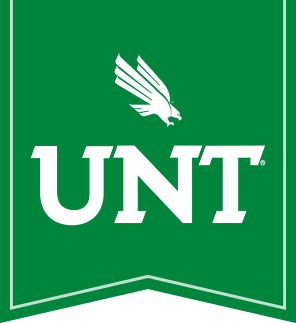 REMINDER: All students in their first semester at UNT, as well as students who are on academic alert or probation, are required to come in for advising prior to registration. Incoming first-time-in-college and transfer students are required to attend Orientation to meet with an advisor and register for courses. Health Professions Advising takes place in Hickory Hall 256. Please note that Health Professions Advisors do NOT give out advising codes. Todd Lang Tues, April 23 1:00 p.m. - 5:00 p.m.
Mardreana Reed Wed, April 24 9:00 a.m. - 3:00 p.m.
Dr. Deborah Beck Thurs, April 25 1:30 p.m. - 5:00 p.m. Need to contact the College of Science Advising Center?